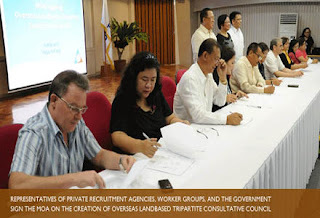 What used to be the Consultative Council on Overseas Filipino Workers (CCOFW) that went through series of meetings or consultations is now shelved to give way to the creation of Overseas Landbased Tripartite Consultative Council (OLTCC). In a ceremony attended by leaders in the recruitment business, government and labor sector composed of various migrant rights NGO advocates led by member organizations of the Philip-pine Migrants Rights Watch (PMRW), the memorandum of agreement on the OLTCC was signed last 10 May 2013 at the PST Hall, Philippine Overseas Employment Administration (POEA), in Mandaluyong City. The signing was witnessed by Sec. 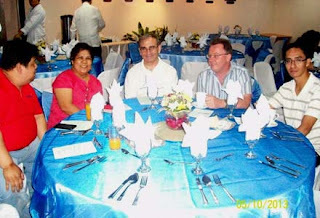 Rosalinda Dimapilis-Baldoz of the Department of Labor and Employment (DOLE), Admin. 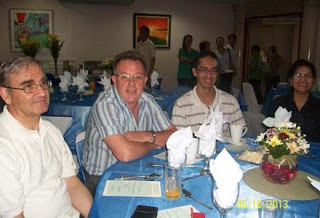 Hans Cacdac of POEA and other government officials. The OLTCC will serve as a forum through which labor, management and government can work together to address issues and concerns involving landbased OFWs. It will act as an advi-sory body to the Secretary of DOLE in terms of policies and programs affecting labor and em-ployment in the overseas employment sector. It was stressed that the council shall at all times endeavor to arrive at a consensus on matters brought to it for consideration, deliberation and /or resolution and will not decide on a basis of a majority rule. Moreover, the function of the OLTCC includes: consultation with the concerned stakeholders on issues and concerns involving OFWs; address priority issues and concerns and recommend solutions or measures on labor and em-ployment concerns through social dialogue and other initiatives; review existing laws and regula-tions and propose measures and policy actions; and monitor and evaluate the implementation of international, regional and national programs, plans and projects. 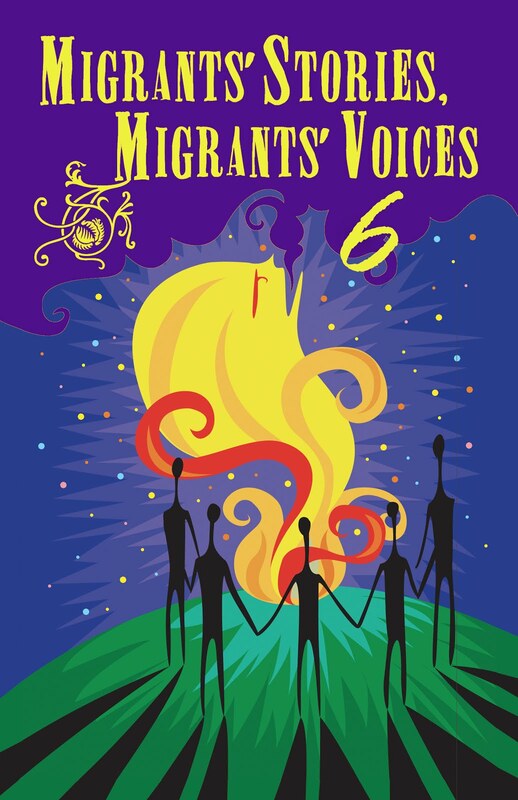 PMRW member organizations such as the Center for Migrant Advocacy (CMA), Development Action for Women Network (DAWN), Episcopal Commission for the Pastoral Care of Migrants and Itinerant People – Catholic Bishops Conference of the Philippines (ECMI-CBCP), Scalabrini Migration Center (SMC), Scalabrini Lay Association (SLA), Scalabrini Center for People on the Move (SCPM) have been actively engaged in the past with the CCOFW.